According to the Pakistan history it is clear that Place of death of Allama iqbal Is Lahore. The affiliation of Allama iqbal with Lahore cannot be ignore in any case. 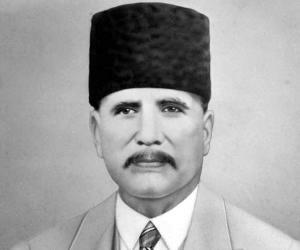 Awan-e-Iqbal is one of the example of this affiliation. The United States found him open minded personality with the affiliation with the western world.